Knowing how to properly pack your carry on bag is very important. Not only knowing how to pack it but what to pack inside. As an airline employee for many years, I can honestly say that either having your luggage lost or stolen is a real possibility and does happen on occasion. This is important because if this happens to you, your carry on luggage will have all the necessities you need to get you through. If you can manage to only travel with carry on bags, this will make your life a bit easier. I know that is not always possible, but on short flights, you really don’t need to have checked in luggage. 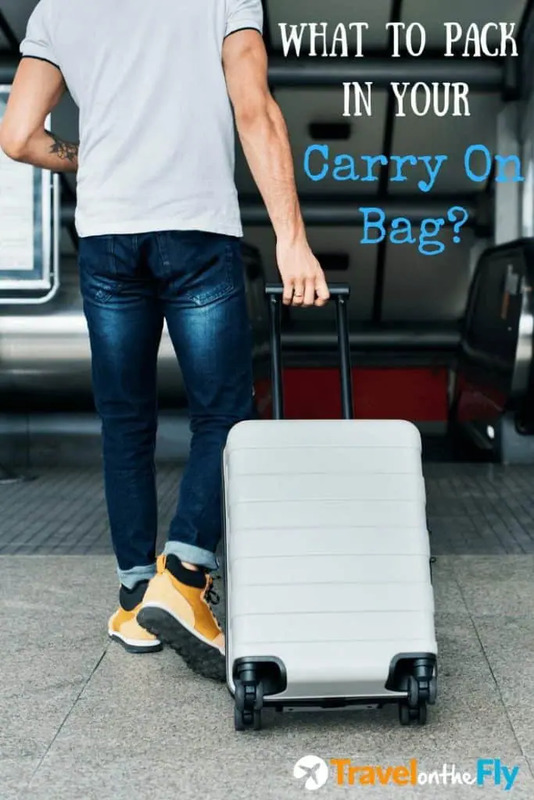 The first thing you need to do prior to deciding on a carry on bag to bring and what to pack is to find out what the regulations are for your airline you are traveling on. Not all airlines are the same with respect to policies and restrictions. 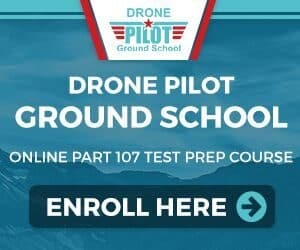 Different size aircraft will have certain weight and size limitations, plus there are legal requirements to follow. What are the carry on bag restrictions? According to the TSA, there are certain restrictions on what you can bring through security and carry on board. You can read about those here. Also, according to the Transport Security Administration, size dimensions of carry-on baggage allowed in the cabin of the aircraft vary by airline. Contact your airline to ensure what can fit in the overhead bin or under the seat in front of you. 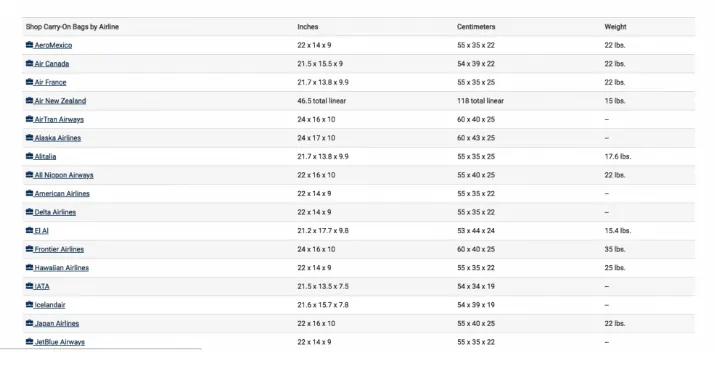 Here is a chart listing many of the common airlines carry on luggage guidelines for weight and size limitations. There are many other airlines and this chart is schedule to change, so make sure to contact your airline. According to the United Airlines website, most travelers can bring on board one full-sized carry-on bag plus one personal item free of charge. You must make sure the bags follow the size guidelines. The maximum dimensions for a carry-on bag are 9 inches x 14 inches x 22 inches (22 cm x 35 cm x 56 cm), including handles and wheels. The maximum dimensions for your personal item that fits under the seat in front of you, such as a shoulder bag, purse, laptop bag or another small item, are 9 inches x 10 inches x 17 inches (22 cm x 25 cm x 43 cm). If you are traveling on a Basic Economy ticket, your personal item will be the only item you can bring on board. Can you bring liquids on board the airplane? For many years, there has been a limit to liquids you can bring on board in your carry on bag. Of course, this is always subject to change, and you should contact your airline and the regulations to confirm. In general, liquids are allowed on board with restrictions. One important note to point out. 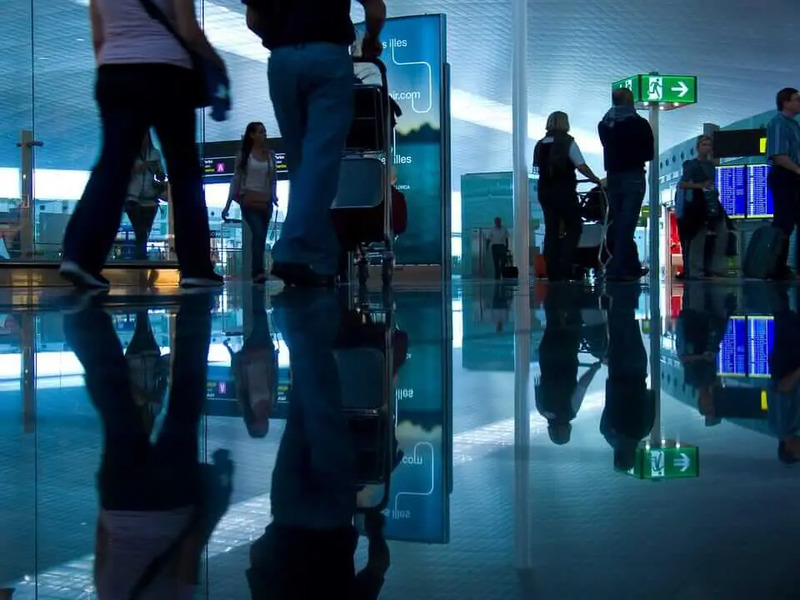 Most airport security screening areas will not let liquids through. Therefore, you must purchase any liquids after passing through security screening. Then you can buy liquids and bring on board. You are permitted to bring liquids in containers of 3.4 ounces (100ml) or less, and all containers must fit in a one-quart clear zip-top bag. The TSA lists all the liquids and amounts you can bring on board here. Can you bring an electric shaver on board the airplane? This is a question that is sometimes not understood. The answer is yes you can bring an electric shaver. What you are not allowed to bring is a straight razor. I mentioned this in my article Best carry on board beard trimmers. 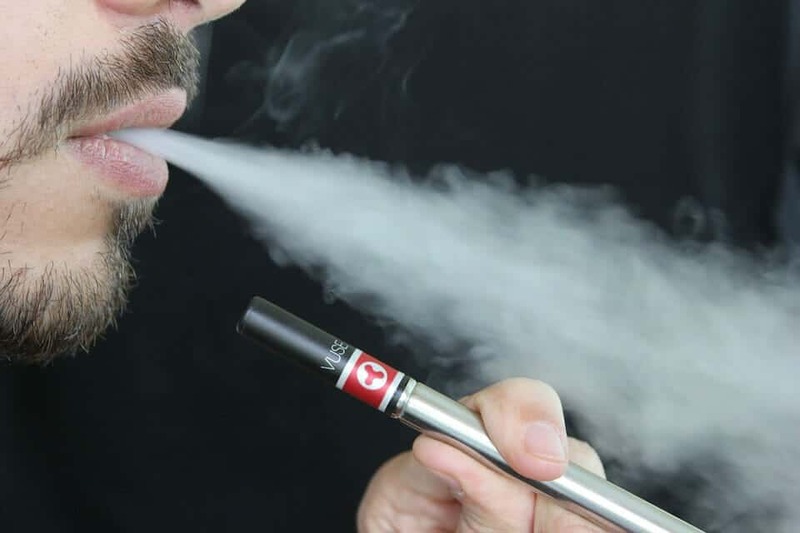 Can you bring e-cigarettes or vaping devices on board an airplane? Not only can you bring them, but it is also required by law to pack them in your carry on bag. It is not allowed in any checked luggage. Keep in mind that if there are liquids involved, they must conform to the liquid rules. As mentioned earlier, it is important to pack any necessities you may need in the event of your checked luggage being misplaced or stolen. Things like extra clothing, toiletries, snacks, medications, legal documents, and money are just a few items to bring. 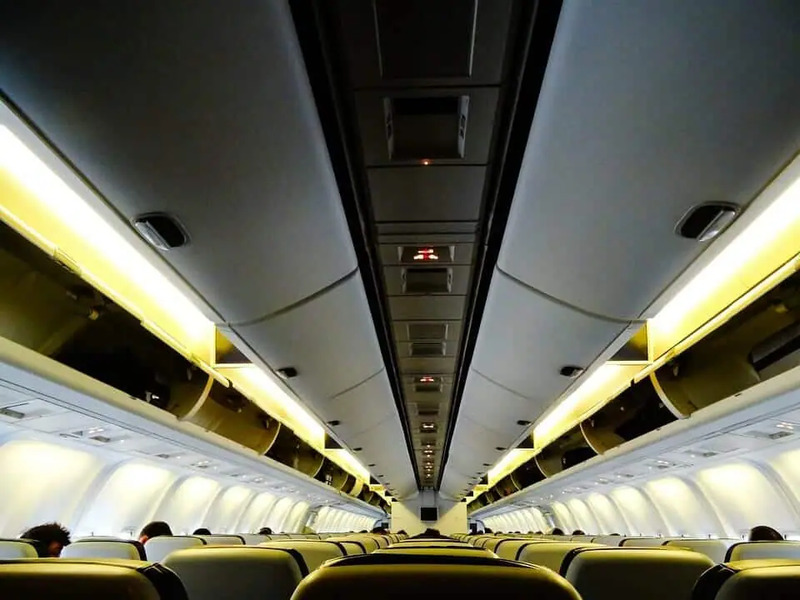 If you are on a longer flight, you will want to stay occupied on board the plane. So perhaps bring a book to read or a tablet to watch movies or listen to music. Certain tablets are great to travel with and pack in your carry on. I recommend the Fire HD 10 from Amazon. Also consider bringing a travel pillow, as it’s not a guarantee that the airline will have one. You will be much better off if you bring your own. If you don’t currently have a travel pillow, the Everlasting Comfort is inexpensive and highly recommended. One of my favorite items to help me save space and make packing a lot easier is to use luggage packing cubes or organizers. They will help you pack everything you need into a neat and organized space. They are inexpensive and will save you from stress when trying to fit everything in your bag. What to pack for international flights? You should look at some additional items to pack if you are flying internationally. Make sure that you have all your legal documents on board with you including your passport. If you are flying internationally, then you will want to bring along some comfort items. I already mentioned a travel pillow, but consider bringing along a small blanket as this will provide warmth and comfort while taking a nap. There are some other items I recommend you consider. As I mentioned in the article Tips for surviving long flights, you should bring comfortable footwear, and use compression socks which will help increase blood circulation and help keep your calves and feet from swelling which can lead to blood clots. Other items to bring with you include snacks, eye mask for sleeping, airplane footrest and noise canceling headphones. You can read about the best noise canceling headphones for travel here. Ok, so now that we covered some items that you should take with you in your carry on bag, let’s look at items that are not allowed on board. Any liquid that is over the allowed limit, normally 100ml is not allowed and will be confiscated at airport security. So larger bottles of shampoo, conditioner, juices, water, milk and any other forms of liquids are not allowed. This one is pretty obvious. Anything with a sharp blade or pointy tips, scissors and knives etc.. are not allowed and will be taken away. Any sporting equipment like baseball bats, pool cues, ski poles, archery cannot be brought on board the plane. It may be allowed in your checked luggage so check with the airline. Any type of club, bat, stick etc.. will not be allowed. It goes without saying that guns are not allowed on board. I’m sure you knew that but for anyone who thinks you can bring a gun on board, well you can’t. Have fun trying to get that through airport security! But, some guns are allowed in your checked luggage. Providing they are empty and in a locked, hard-sided case. Again check with your airline to confirm their rules. Most tools are hard and sharp and therefore not allowed on board. You may be allowed to pack some types of tools in your checked luggage. If you are traveling internationally to a different country, chances are you won’t be allowed to carry these on board the plane. Some countries take this very seriously and your items will get confiscated at the minimum. You may even be fined. I experienced this first hand when trying to bring an apple in my checked luggage when going on an international flight. The agent was not happy and grilled me on the rules. Of course, the apple was taken away and they made me feel like a criminal. So just don’t do it. Those are just a few of the items you are not allowed to bring on board with you. 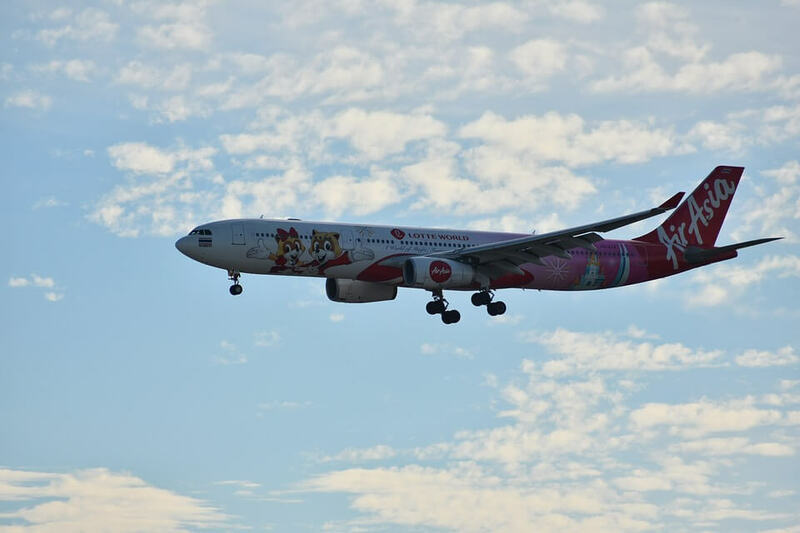 The list is extensive and always check with both the airline and the FAA or other countries regulations first before bringing something you are not sure of. Carry on luggage bags come in all different sizes, styles, weights, and prices. There are so many things to consider and types to choose from. 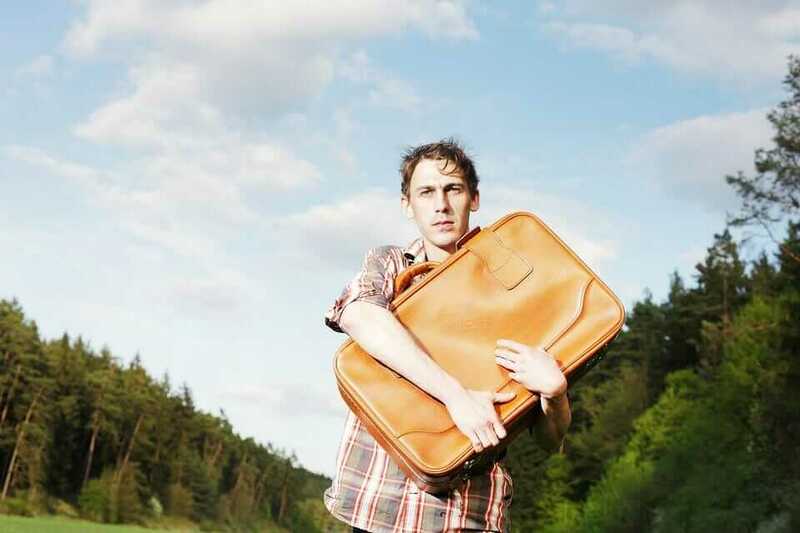 The first thing to consider when choosing a carry on bag, is does it meet the requirements of the airline? All other considerations won’t matter if the bag is not allowed on board. So once you determine that the bag is allowed, you should look at the bag that suits you the best. Do you need more pockets? Do you need a roller bag? Are you bringing a tablet and require a padded front pouch? I can go on and on but I think you get the idea. So look at the style of the bag, how heavy it is, color, other customer reviews and do some research prior to purchase. Have a look at my article Best 2 piece carry on luggage sets where I review some great carry on luggage. If weight is your primary concern, did you know that you can buy a carry on bag as light as 2 lbs? Most ultralight bags are 3-5lbs. I did a review of lightweight carry on luggage bags you can read here. Check out that 2 lb bag, it’s pretty impressive! Remember to check with your airline to confirm the baggage requirements for carry on luggage before purchasing as this will save you money at the airport in extra baggage fees. Don’t assume that your items will be allowed on board, always check first.